A Berkeley engineer is facing multiple felony charges, including attempted murder, after allegedly poisoning a co-worker's food on at least two occasions, according to a report from Berkeleyside citing court records. 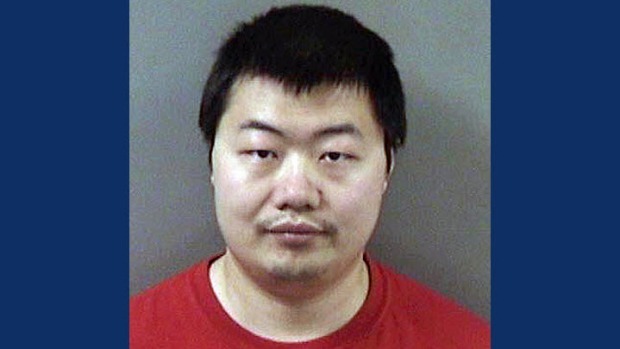 David Xu, 34, of Lafayette was arrested last week and charged with trying to kill a colleague by mixing a toxic substance into her food and water multiple times since 2017, Berkeleyside reported. The pair worked at Berkeley Engineering and Research at 808 Gilman St.
Court papers reveal Xu's fellow engineer, who was not identified, had noticed strange tastes or smells in her water and food left unattended in her office and experienced "immediate and significant health problems" after consuming the food and water. There were times she sought emergency care at the hospital, police told Berkeleyside. Police obtained surveillance video from the woman’s office showing Xu adding a substance to her water bottle on two occasions, once on Feb. 11 and again on March 4. Water samples taken from the bottle on those dates tested positive for a toxic amount of cadmium, according to police. Xu faces charges of attempted murder, with a special allegation of great bodily injury and a poisoning enhancement, according to records. 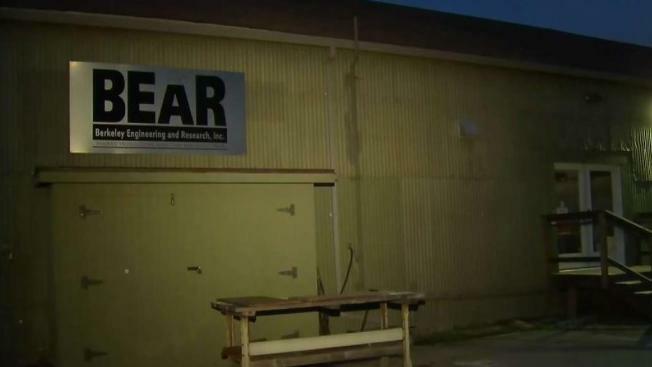 He remained in the Berkeley City Jail late Monday night.